Paddlers and rowers of every age and level of ability use the NAC to sharpen their skills in rowing, canoeing, outrigger canoeing, and kayaking. Beginners come to improve their physical condition, enjoy the aesthetic and competitive aspects of these sports and intrinsically experience the spirit of the NAC. National Teams from Europe utilize this first class Aquatic Center throughout the year. 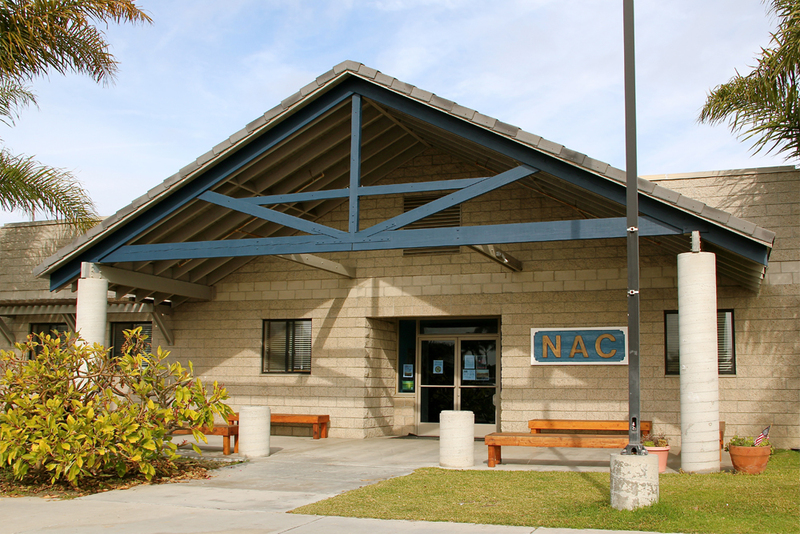 The NAC hosts a variety of events during the year such as, races and regattas that provide an opportunity to hone competitive skills and several fund-raising events. Rowing and paddling clubs are invited to the regattas hosted by the center and NAC members have the opportunity to travel to races regionally, nationally and internationally. Our master/open rowing, canoe, outrigger canoe and kayak teams have won numerous National Championship titles from the Pacific to the Atlantic coasts. Collectively, NAC members have won twelve Olympic Gold Medals. In addition to the programs for members, the Newport Aquatic Center offers classes to the general public. It is not necessary to be a member to participate, although special discounts do apply. Various classes from local instructors as well as colleges are offered through the center. For businesses and corporations looking for a team building experience, we host outrigger corporate challenge regattas where we bring the excitement of authentic outrigger canoe racing to your company. With the combination of physical, mental and emotional strategies involved, your teams on 6-12 person outrigger canoes will learn important lessons that translate into the competitive world of business. The NAC also offers memberships by the hour for those who want to use kayaks and stand up paddle boards for a leisurely paddle around the bay. Private lessons in all disciplines are also available for those interested in improving their skills or learning new ones.